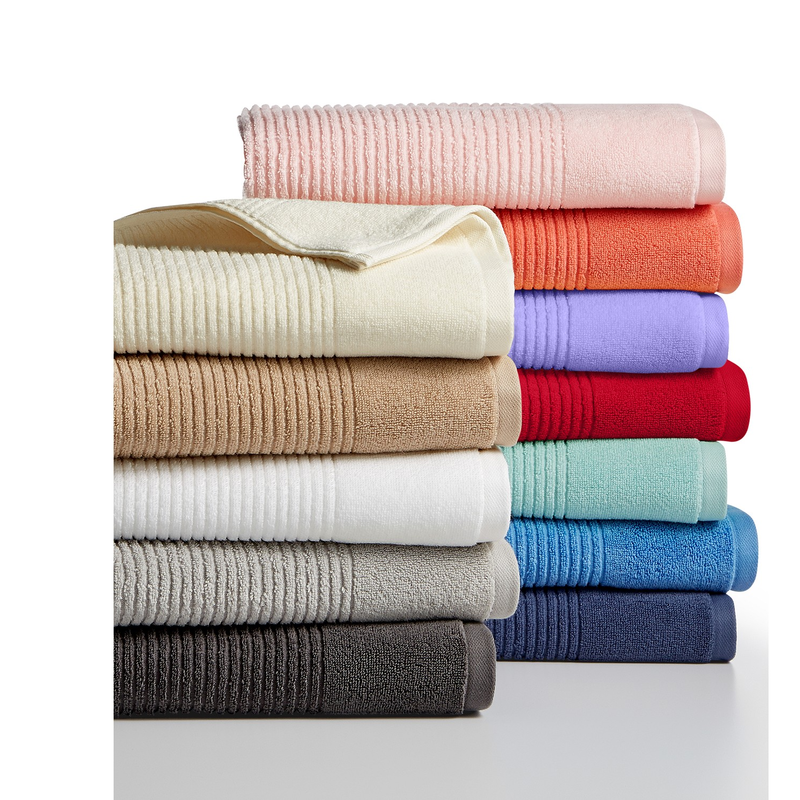 Macy’s: Martha Stewart Quick-Dry Reversible Towels Only $2.99! Need some new towels? Hop over to Macy’s and get the Martha Stewart Collection Quick-Dry Reversible Wash Towel for only $2.99! You can get the wash towel, hand towel and bath towel and replace all the towels in your bathroom!